Labour has held the Shettleston ward of Glasgow City Council after a by-election was held following the death of Councillor George Ryan. Martin Neill won the ward with 2,026 votes on a turnout of 17.55%. The SNP's Laura Doherty polled 1,086 votes with Raymond McCrae polling 224 for the Scottish Conservatives. Mr Ryan died suddenly in October, aged 51. He had been a councillor since 1995. 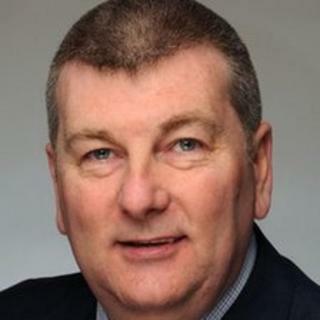 Council leader Gordon Matheson described his passing as "devastating".